For four American comedians, the decision to fly to Is-rael to perform their stand-up routines was no joke. Gary Gulman of Dane Cook’s Tourgasm, Craig Robinson of NBC’s The Office, and professional comics Dwight Slade and Avi Liberman have now joined comedic forces to benefit Jerusalem’s Cross-roads Center, an intervention program and community center targeting at-risk English-speaking teens. 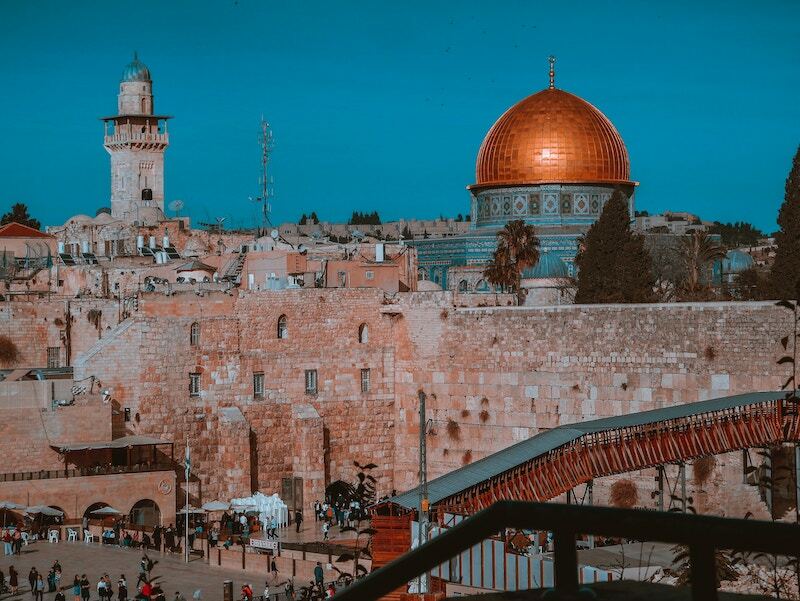 Liberman, who was born in Israel, conceived the tour (now called Crossroads Comedy) during a visit to Jerusalem six years ago when child-hood friend and Crossroads director Caryn Green jokingly suggested that he perform for the teens served by the center. Violence from the second intifada was at its peak at the time, and it occurred to Liber-man that a group of American comedians would be able to provide a safe night out for Israel’s harried English-speaking families. With the help of a Los Angeles promoter, Liberman rallied his colleagues and returned to Israel a year later with three of his peers, a small stipend, and his big idea. After their first show in Ra’anana, when a young girl approached Liberman to thank him for giving her a reason to laugh for the first time in more than a year, he knew he had to continue his mission. Now in its fifth year, the Crossroads Comedy tour will add a second round of shows beginning in December. Liberman makes an effort to bring a range of comics here, not only to appeal to a wide audience, but also to create prominent emissaries of Israel, both Jewish and non-Jewish. "He has a gift for exaggerating the quotidian injustices of American life to a point where they seem like hostile attacks on one sane man’s soul." The Crossroads Center, which serves 30 to 60 young people daily, was started by Green, a social worker and American immigrant, who observed the dangers faced by at-risk English-speaking teens in Jerusalem who are often homeless and drug-addicted. Although there is an existing network of social services that cater to young people, Anglos are often prevented from receiving the help they need because of language barriers. Cross-roads gives these teens a viable alternative to life on the streets, providing outreach to troubled young people, a drop-in center that provides both recreation and support, a crisis center with counseling and rehabilitation, educational services, and various support groups. Thanks to an anonymous donation to cover expenses, the entirety of every NIS 100 ticket will go to Crossroads this year. (tickets: 02-624-6265), and Efrat’s Cultural Center on June 28 (tickets: 02-624-6265).